•	Beach Trek – For more experienced riders, enjoy horse trekking by the sea. 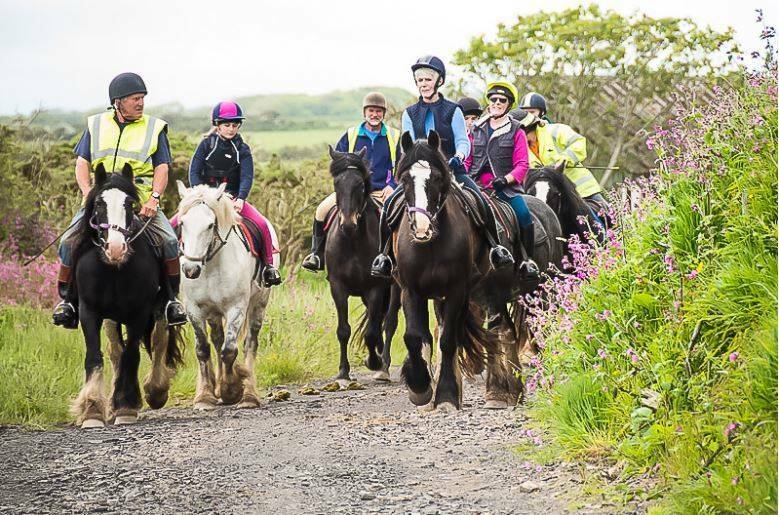 This very popular package takes in stunning scenery, as you trot and gallop along the shoreline. What better way to enjoy horse riding than along the coast! 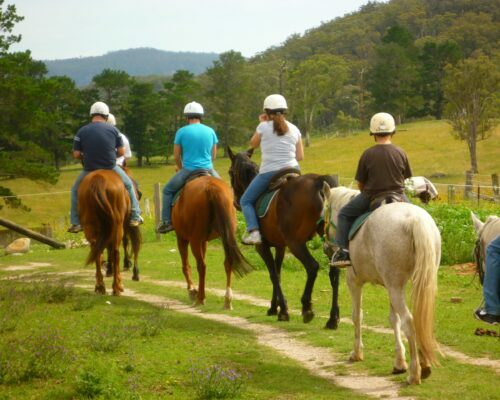 •	Country Trek – Riders will be carefully matched to horses before you set off on a scenic trek through the countryside. 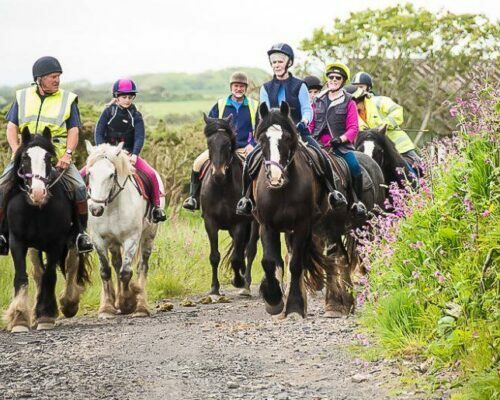 This gentle trek will give you the chance to relax and take in the beautiful surroundings with your friends on horseback. 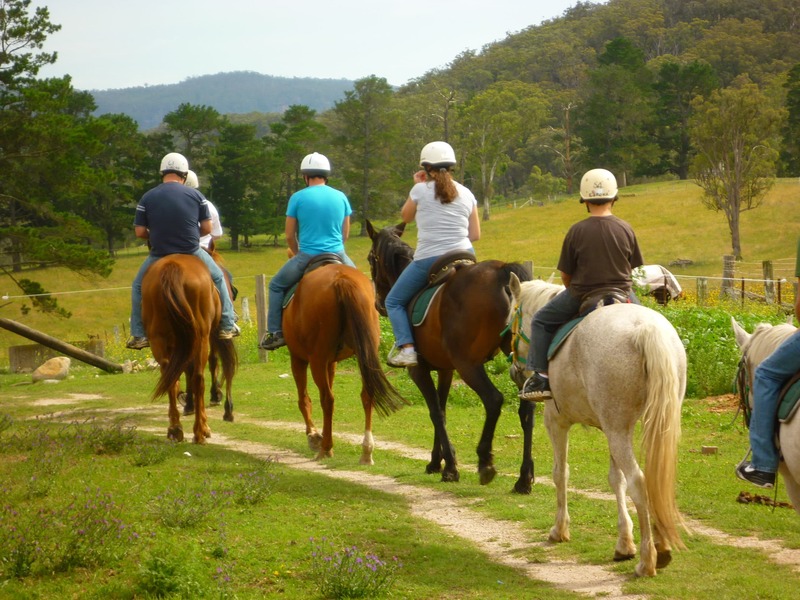 •	Guided Trek – For complete beginners, you will have the chance to try horse riding with a guide. Qualified instructors will show you some basic skills and take you on a leisurely, guided trek along a relaxing, country trail. 1. Wear warm, comfortable clothing (shorts/ sandals are not advised). 2. Boots or shoes with a small heel are most suitable. (Shoes with no grips or thick soles are not advisable). 3. Bring a waterproof coat and change of clothes in case weather is inclement.